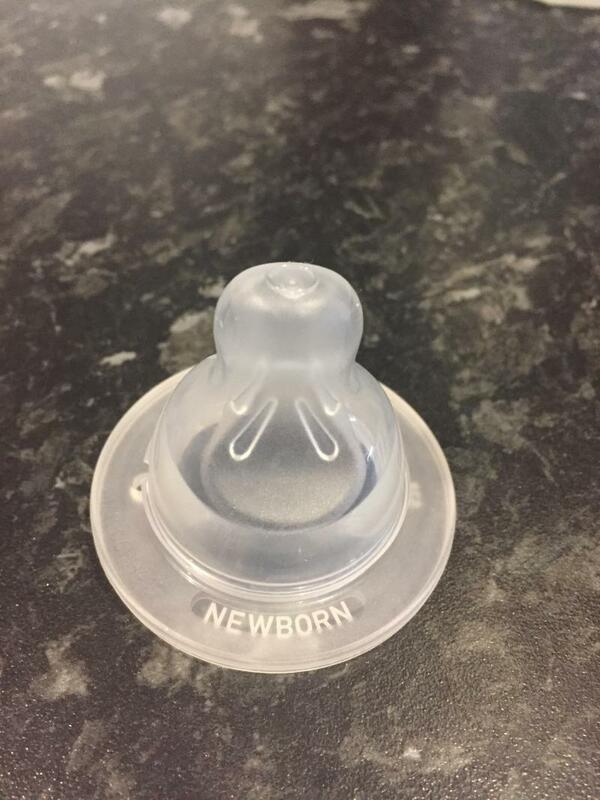 These teats are brilliant at reducing wind in baby and the slow flow means that you do not end up with milk everywhere! They are easy to clean and go in to the microwave steriliser which is convenient. 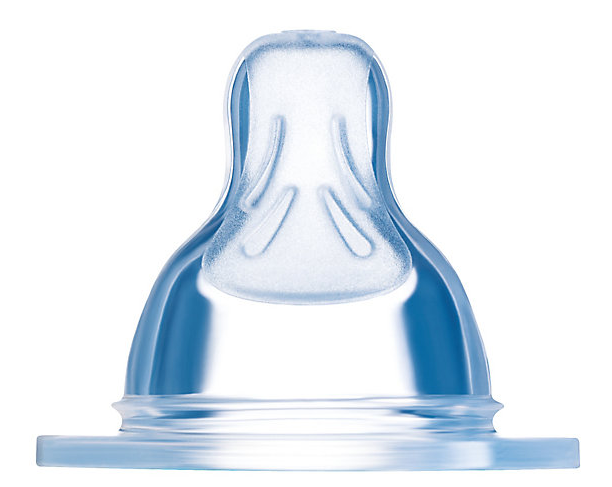 Used these teats when my baby was newborn and the flow was perfect for when she was newborn. These lasted until about 4 months as my daughter was happy with the flow. They are easy to clean and not too big for baby. These teats are really good. They are nice and soft and my baby loves the unique shape. These were suggested to me by neonatal nurses, I was told that small/premature babies seem to take to these quite easy. This has a nice flow, it’s not too fast but also not too slow that small/premature babies get tired. These teats are amazing. 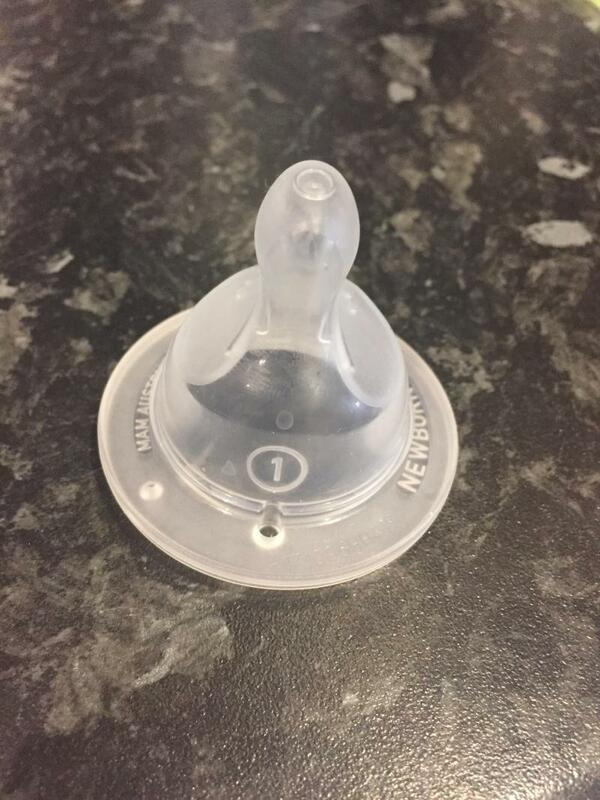 I introduced my dummies to my exclusively breast fed baby and when it came to giving him expressed milk (so his dad could do a feed) these were the sensible option. 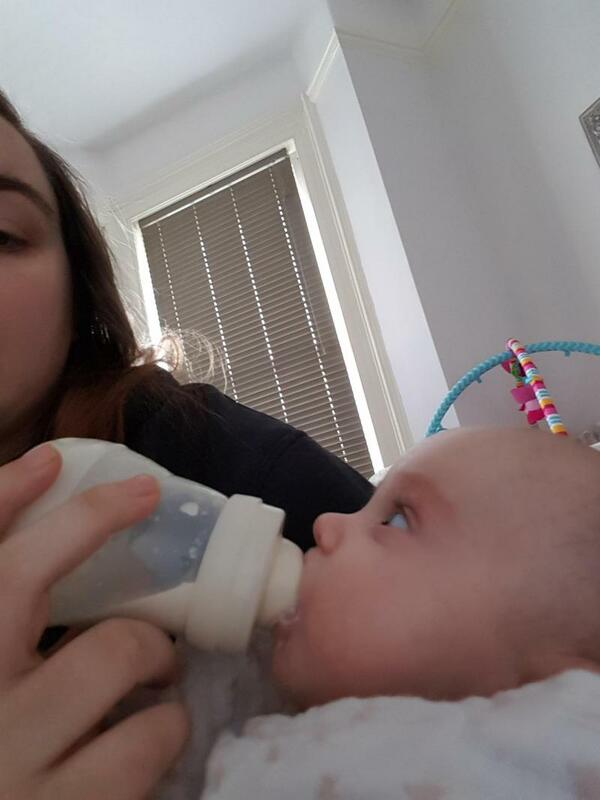 My baby took the teat without fuss and accepts a bottle every night. I would definitely recommend these years if you're using mam dummies. We purchased these to go with the bigger bottles as they were easier to use and cheaper than buying the smaller bottles again! Highly recommended. 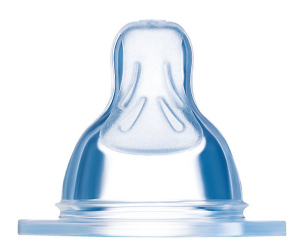 The MAM Teat 1 is designed for a slower flow rate, is part of MAM's patented SILK Teat® range, made of ultra-soft silicone.